Got some Christmas Money to spend in the Post Christmas Sales? 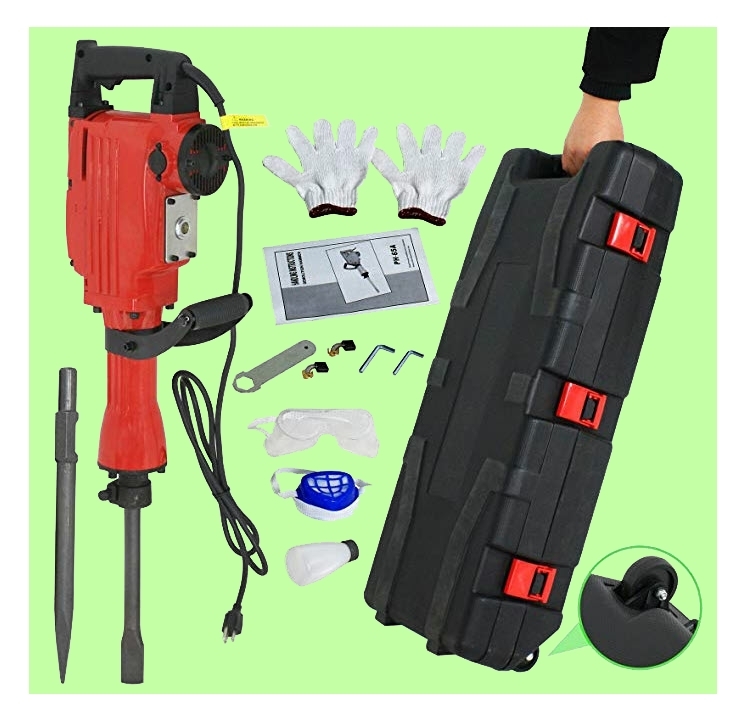 Are you looking for a decent new tool kit? Which one to choose? OK, I am sure you are sick of people saying “It depends” but, it does. How do you choose? First – What Project Are You Working ON? You need a different tool kit if you are going to totally remodel your house, from if you are going to create a frame from driftwood. 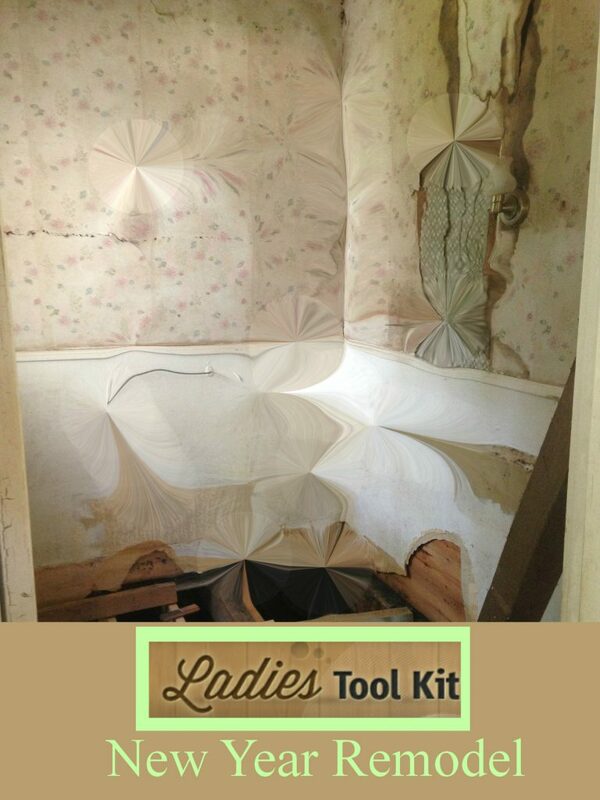 Second What Does Your Tool Kit Need to Do? Are you going to be knocking down walls? Or drilling holes? Or building cabinets? Or making precision miter cuts? 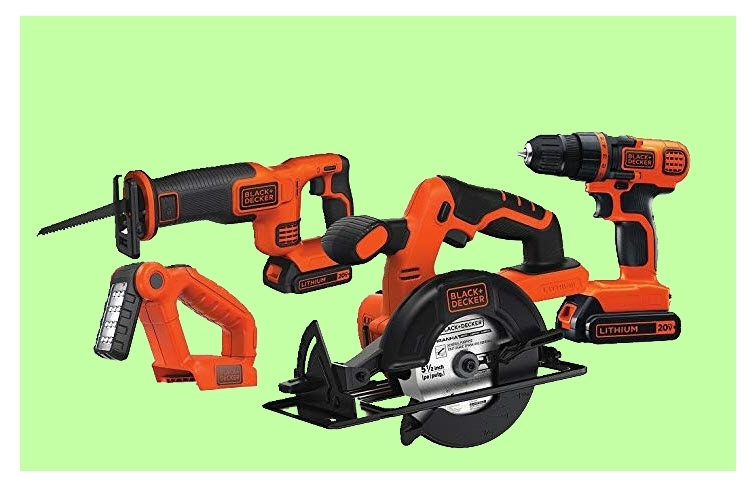 Do you need a cordless tool set? Third Do You Need To Make Sure People Know it’s YOURS? 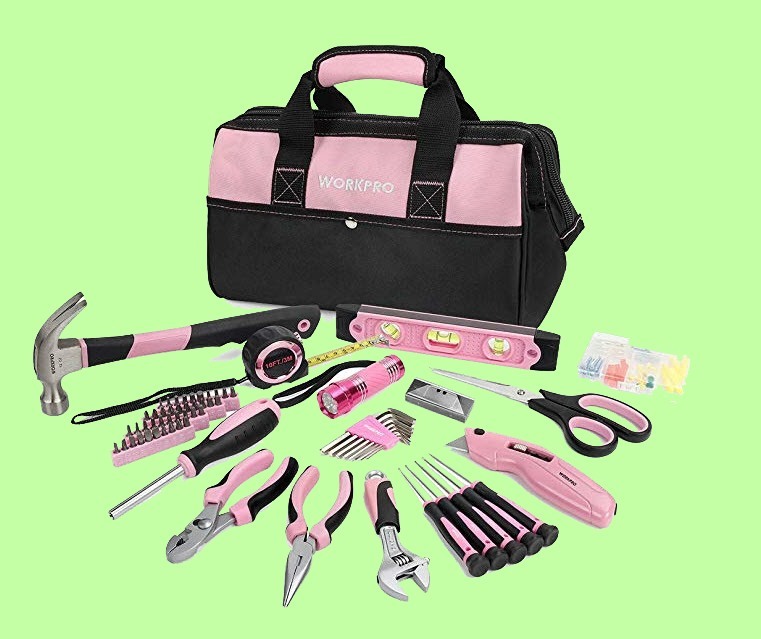 If you get a great tool kit, you don’t want it being borrowed by anyone and everyone! I got a great miter saw one time and got using it once before my husband loaned it to a painter doing a job for us. It came back in bits! I painted the next one pink and now no one wants to borrow it. Fourth What Level Of Power Can You Handle? No point getting a great power tool if it’s so heavy you can’t hold it steady. 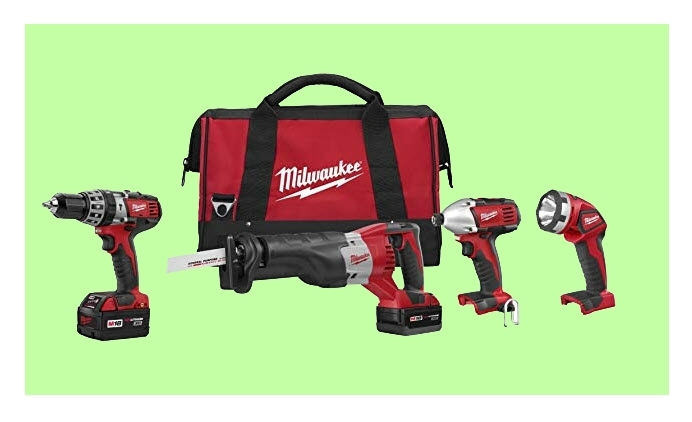 Tools with lower levels of power can do just as good a job and may be easier to use all day. Fifth What Have You Already Got? If your tools are all beaten up, then maybe you would love to have everything. But if you have some decent tools, decide what you need to fill the gaps.